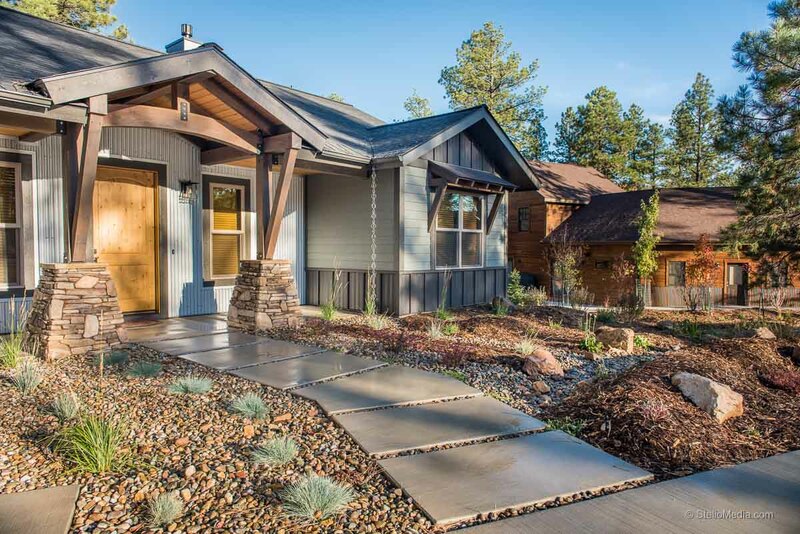 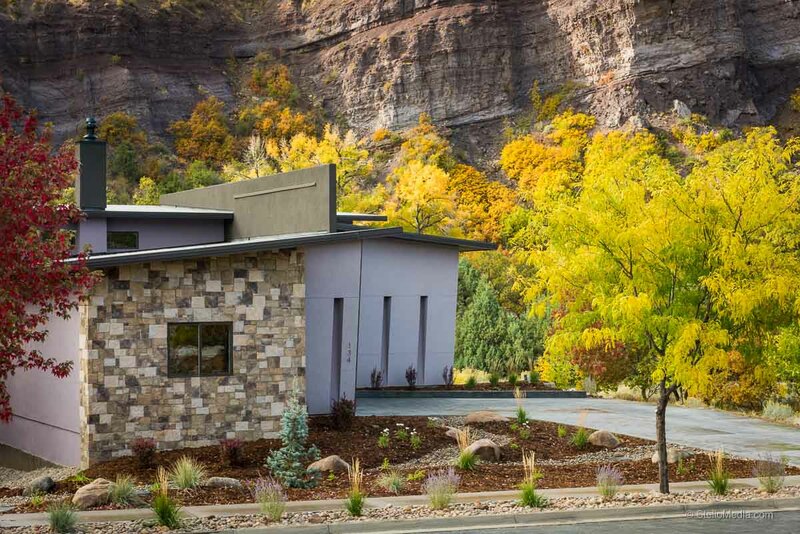 Riverview Landscaping is a locally owned and operated landscaping company that has been delighting customers in the Durango area with professional landscaping since 2010. 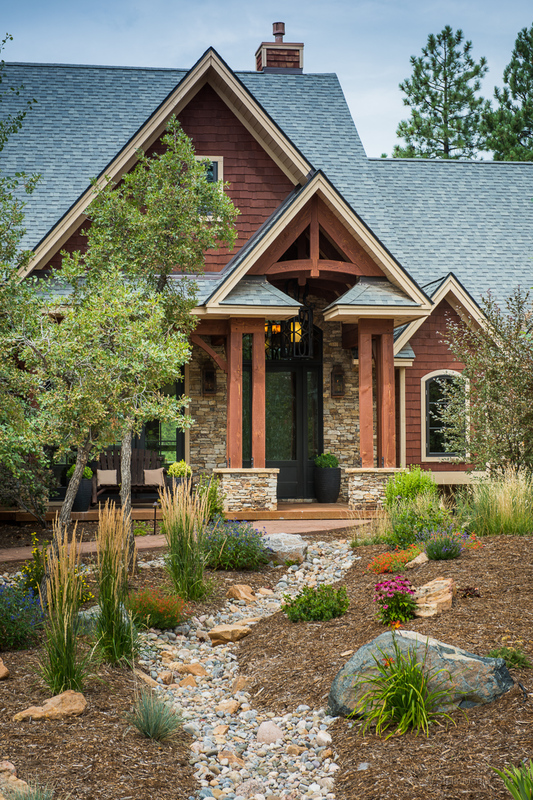 Owner Kevin Roberts has been in the business for the better part of his life, and landscaping in the southwest for over 10 years. 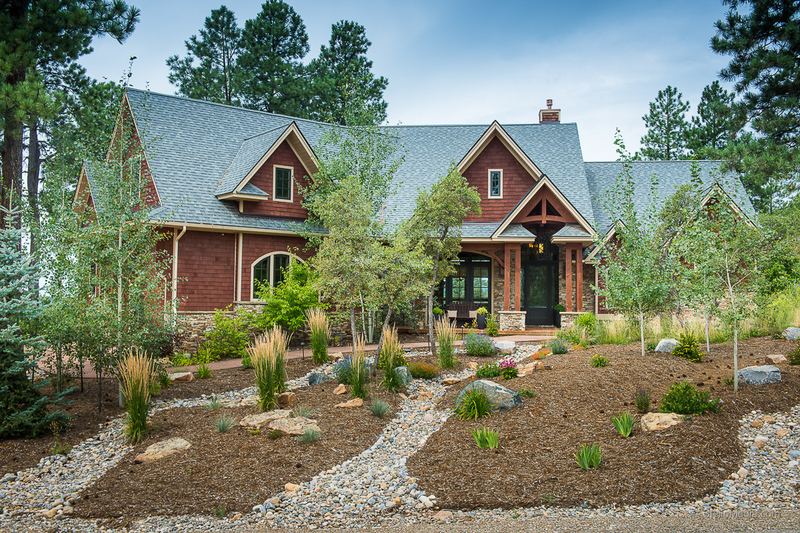 In 2013 Kevin became Durango’s only Certified Landscape Technician through the Professional Landcare Network and the Associated Landscape Contractors of Colorado. 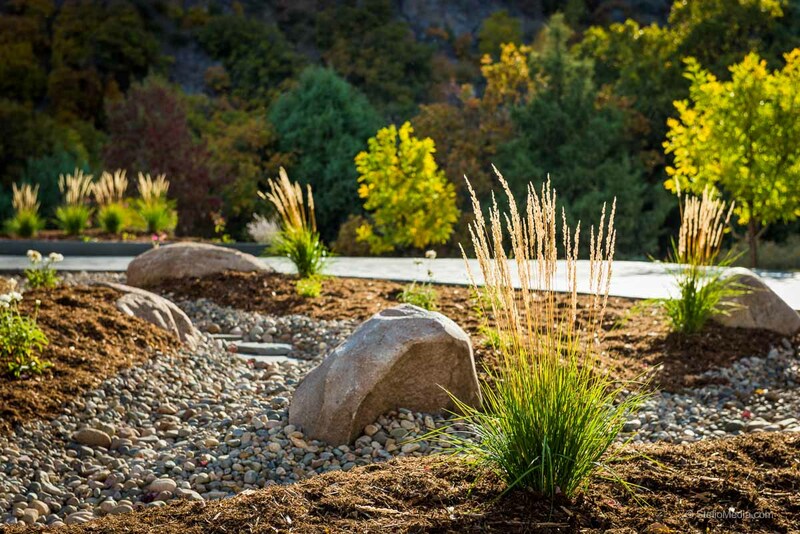 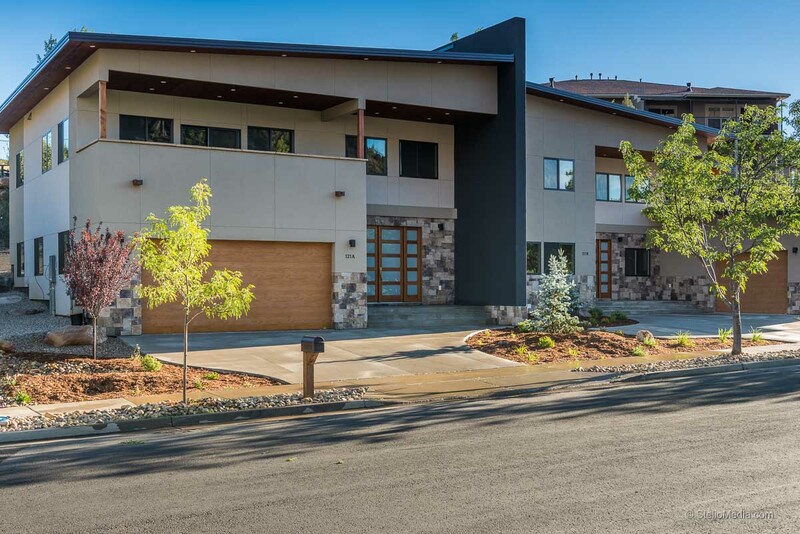 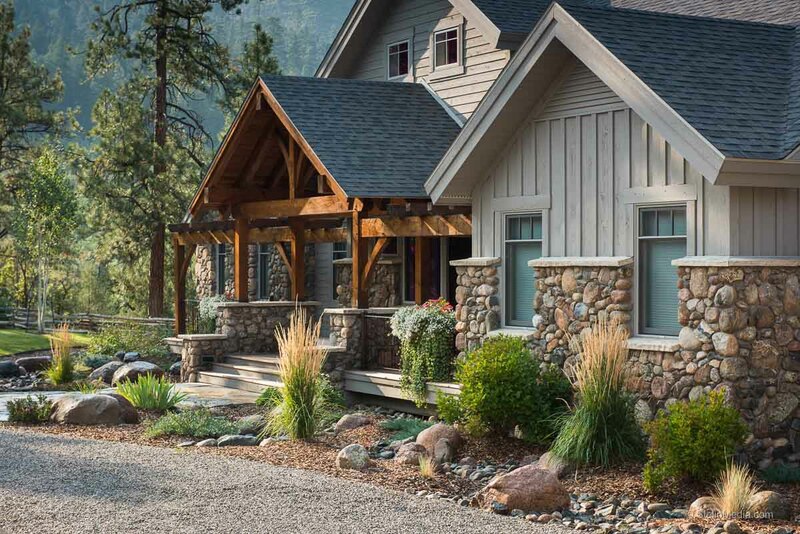 Riverview Landscaping is fully Licensed, Insured and Bonded and the only Associated Landscape Contractors of Colorado Certified Landscape / Irrigation technician.